There are hundreds of real estate companies and REALTORS™ to work with. But only ONE of them is considered the most RECOGNIZED name in real estate. Century 21 has achieved the Highest Satisfaction Rankings for assisting First Time Homebuyers, Repeat Home Buyers, First Time Home Sellers, and Repeat Home Sellers. 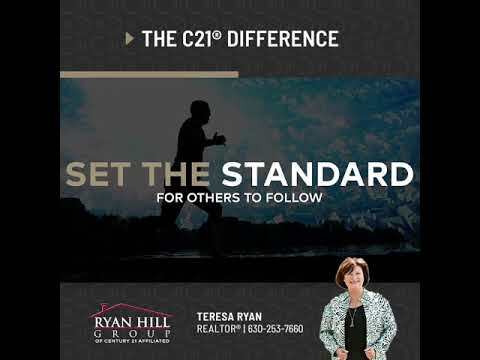 As one of Century 21 Affiliated’s top producing team of REALTORS®, Ryan Hill Group achieves top results for home buyers and sellers like you. We have earned Century 21’s Master’s Diamond Award (2017), and Century 21’s Centurion Award (2018). We know how to serve you with excellence!